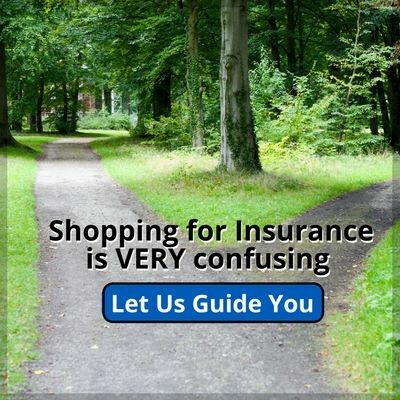 Each year, you can only buy Health Insurance during “Open Enrollment“, which is November 1st through December 15th. With Open Enrollment for Individual and Family Health Insurance coming again in November, we wanted to share another educational (but entertaining) video. Yet another wonderful animated video from the Kaiser Family Foundation. This one explaining how we will be using and paying for our Health Insurance. For families and individuals to have a January Effective Date with a subsidy, you must apply for a plan between November 1st and December 15th each year. The 1st year of health care reform had an extended “Open Enrollment” of 6 months (October 1, 2013 through March 31st, 2014. After open enrollment, the enrollment period will close for the remaining part of the year until enrollment opens back up each November 1st. The only way to make changes to your plan would be if a change in your family occurs for example, the birth of a baby (see “life event” definition.) If you don’t qualify for a subsidy, you may buy insurance anytime you would like, however, there is a 90 day waiting period and the coverage will begin on the 1st day of the next month after the 90 day wait. Also, the coverage can’t go back in time and you’ll be subject to a Tax Penalty for not having coverage. It is not smart to wait until you are sick to try and get coverage because you won’t be able to. 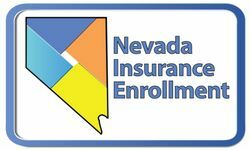 Call us here at Nevada Insurance Enrollment to assist you with all your enrollment needs.